Growing old gracefully is most certainly unheard of and seemingly not even in the minds of some of Colombo’s society circle. The motto for these dames are never say die. 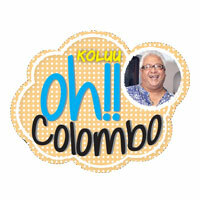 A typical scenario can be captured in nearly most of the functions that take place in Colombo. The main theme is to have a pseudo red carpet sort of ambience with the sponsors laying out a backdrop and everybody looking forward to seeing their photographs in one magazine or another, causing a queue at the entrance as all of the women wish to be photographed. On top of this there are all types of self-proclaimed fashion critics who also have their little columns and the way these women hover around these guys and gals is like a moth to a flame. Trixie graced an occasion recently, aptly draped in a sari covering most parts of her ageing body even though she does have a better figure than most who were revealing their cellulite arms, legs and even midriffs of their unshapely figures. Trixie was greeted by a group of women who she did not recognize at all as they were plastered with make-up, hair blow dried and sprayed even though some of them only had just a few strands on the scalp. She finally realized that they were her batchmates in school who are all grandmothers now and yet seemed to be competing with their daughters to look better than them. 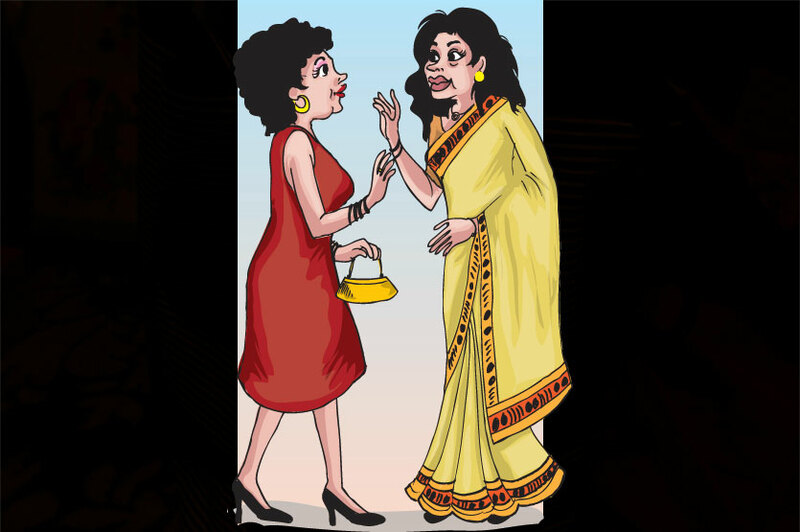 In true Colombo style they were horrified that Trixie was wrapped up in a sari and a couple of them even suggested that they should take her on one of their shopping escapades to the Far East. Being a polite woman Trixie thanked them and fled away. Colombo also has the social astronauts who are dressed ridiculously and have been spotted trying to grab a front row seat just to be noticed. They do not even enjoy what they have been invited to. 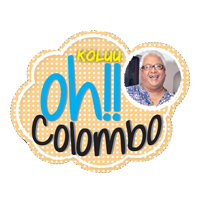 All of these characters provide the saner people in Colombo with great entertainment and one wishes them eternal youth so that the mercury in the entertainment thermometer is always at its peak.